Epping's low cost professional pest control company. Prices fixed at $170 for any house! Welcome to Sydney Side Pest Control, Epping’s number one choice for pest control and termite removal for over a decade. We are New South Wales finest and most trusted pest control company in the area. We know you don’t want a huge hassle when trying to rid your home of pest – whether it’s the termites, bedbugs, rodents, or other pests. You want an efficient team that can guarantee you safety both in your home and office in Epping area. And that’s what we do. 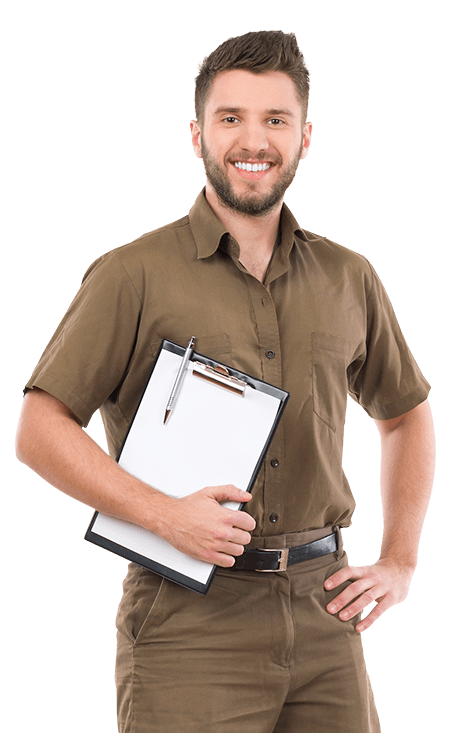 Sydney Side Pest Control have the most coveted, well-trained, certified specialist team that not only takes care of your pest control needs but also leaves your home better that they found it. We strive to do our best in what we do. And, although we are highly effective, we are always ready to go above and beyond for you. Besides, we provide simple, fast and cost effective insect removal for your commercial or residential property in Epping. And make the process of removing pest as simple as possible and one that doesn’t need expensive multiple treatments. Our goal is to give you back your peace of mind by making your home rodent and vermin free. Are you afraid that pests are taking over your home in Epping? Worry no more. We can help you get back in control. Call us for a free, no-obligation quote.